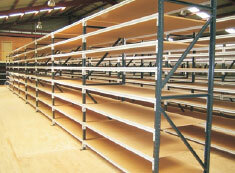 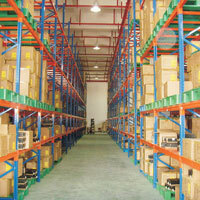 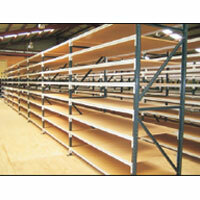 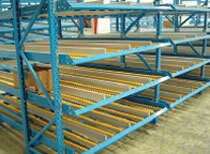 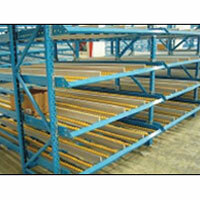 To stock the goods in a well-organized manner in a warehouse or store room, we provide excellent Racking Solutions. 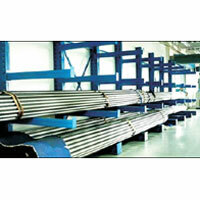 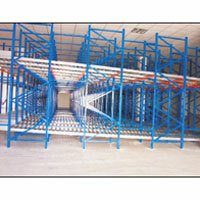 We fabricate high quality Racking System by utilizing quality raw material. 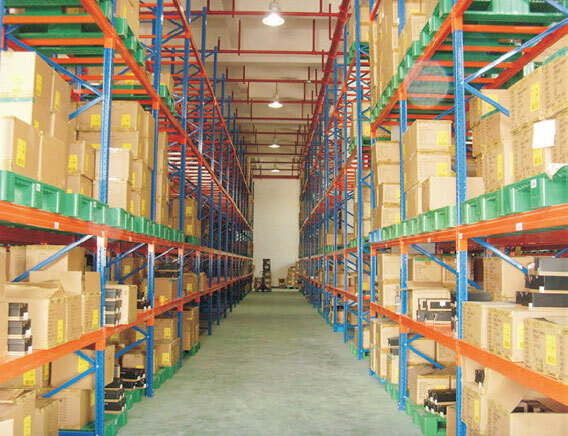 The wide variety of Racking Systems, we provide includes Cantilever Racking System, Flow Racking System, Gravity Racking System, Heavy Duty Pallet Racking System, and Medium Duty Pallet Racking System. 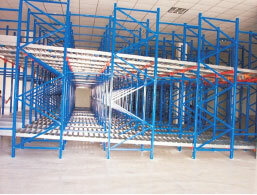 The robust make and user-friendly design of the Racking System make it much demanded in the global market.